I’m sure you’ve heard a lot about “carbs” recently. It seems that everywhere you turn, there is a low-carb diet here and a low-carb diet there. I want you to know the truth about carbs. The simple fact is, there are 2 types of carbs: simple (AKA refined) and complex. They are NOT created equal! Simple carbohydrates are about as nutritionally beneficial as cardboard. They are mostly made up of sugar causing “sugar highs” and then “crashes.” I’m sure you have experienced these feelings before. 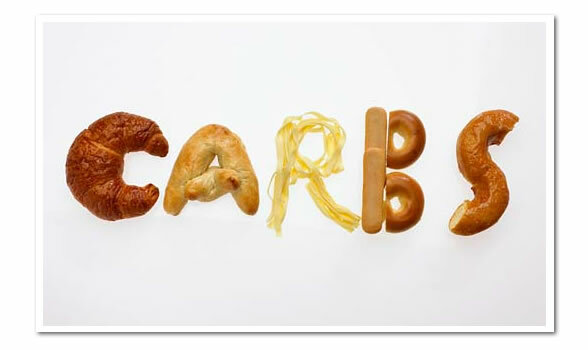 Simple carbohydrates include: white flour, white pasta, white rice, and white sugar. Don’t be fooled by labels stating “enriched” or “fortified.” The nutritional integrity of these foods has been compromised. Unfortunately, most cereals, pastas, bagels, bread, cookies, muffins, cakes, and pastries have been modified in this manner. Your bodies just can’t absorb these products the way it should, leading to stored fat and decreased cardiovascular health. The good news is…Mother Nature has supplied us with a plethora of complex carbohydrates. They can mainly be found in vegetables and fruits that also supply the body with vitamins, minerals, and fiber. These complex carbohydrates release gradually, providing a steady source of energy. They also make us feel full and satisfied and are easily broken down to release their energy. Oh yeah…do you think it is a coincidence that our bodies are about 70% water, and fruits and vegetables are about 70% water? I think not! This is what we were intended to eat! Fruits and vegetables hydrate the body and aid in cleansing, detoxifying, and eliminating! It’s a WIN-WIN……WIN! I hope everyone is enjoying your Valenspine’s Day! 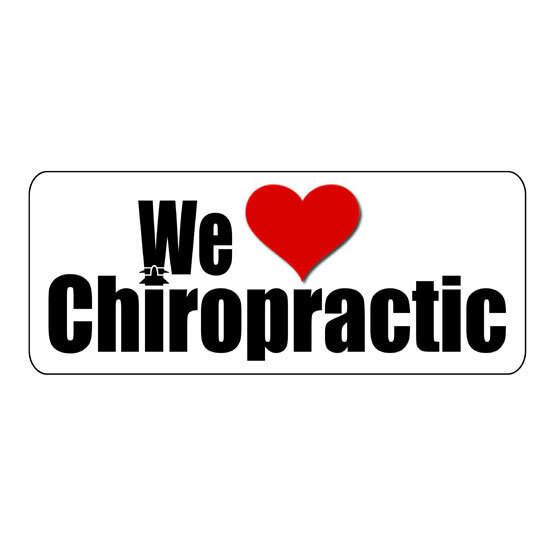 As we all know, improper diets can lead to subluxations of the spine. So, I want to talk to you about an Easy and Effortless Food Philosophy. It is based on research that shows that disease cannot live in an alkaline environment, but thrives in an acidic environment. This can be controlled through your diet! Green, leafy vegetables, fruits, coconut, almonds, limes or lemons in your water, apple cider vinegar, and more. White flour, white sugar, and grains. Remember, nothing tastes as good as good health feels! P.S. Thanks for the great info Jewelie! Drop Fat Like A Caveman!!! ﻿﻿How many of you are slightly confused about what to eat for Optimal Health? I know I have bee﻿n i﻿n the past. Everyday you hear different kinds of diets: The South Beach Diet, The Atkins Diet, The Zone Diet, Gluten Free, Calorie Counting, etc, etc, etc. 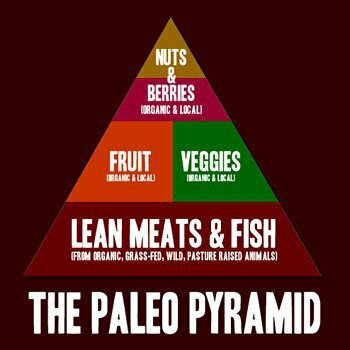 You also have the USDA food pyramid. Which one is correct? What should you follow? Confused yet? Relax, hopefully I’ll be able to simplify things for you. They ate lean meats, fruits, vegetables, nuts, seeds. 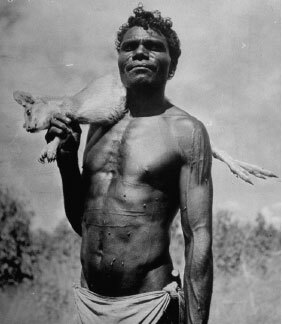 Notice the absence of breads, grains, pastas, cereals, dairy, cheese, sugars. You may recognize it. 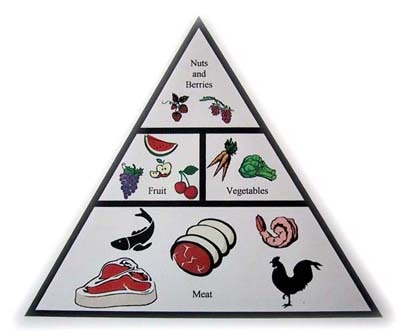 Yep, you guessed it…it’s the USDA’s Food Pyramid. 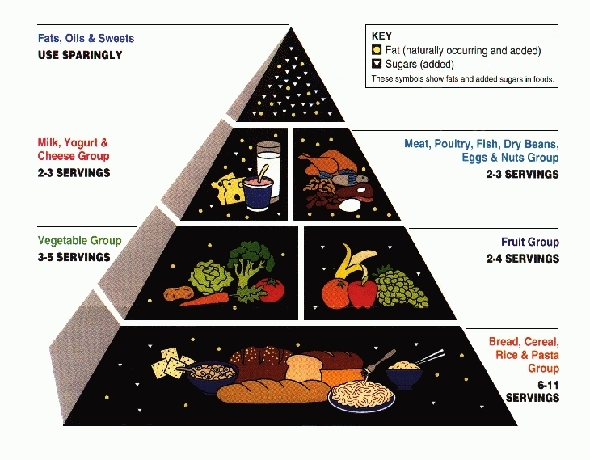 Look what’s on the bottom, what most of your diet “should” consist of….GRAINS, BREADS, PASTAS, CEREALS. And we wonder why over 60% of adults in the United States are obese. Without getting too scientific or statistical, these grains/breads and dairy products cause obesity and many other health problems because your body wasn’t designed to process them! You might ask, “What about carbs? I need my energy!” And I would agree. You do need carbs! But, not the kind of carbs you get from breads, cereals, and pastas, but rather greens, vegetables, and fruit. These are the carbs your body can use for energy and not store as fat (unlike the grains). These days, food is loaded with toxins, depleted of nutritional value, and energetically altered so much that it is a man-made foreign substances that the body does not know how to handle. Let me give you the most important words you should look for on the ingredient list, and if you see them do your best to avoid them! 2) Monosodium Glutamate (MSG) – MSG is an excitotoxin. It is dangerous and deadly; it makes you fat, increases your appetite, and causes all types of health problems. 3) Aspartame – Also an excitotoxin. It makes you fat, it makes you hungry, it makes you depressed, and it leads to all types of conditions including migraines. 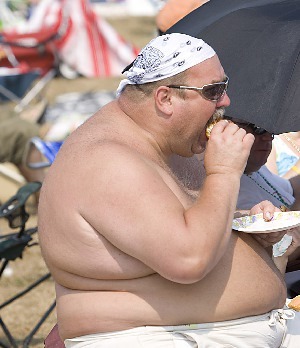 4) High Fructose Corn Syrup – This is highly chemically and physically addicting, and makes you fat. 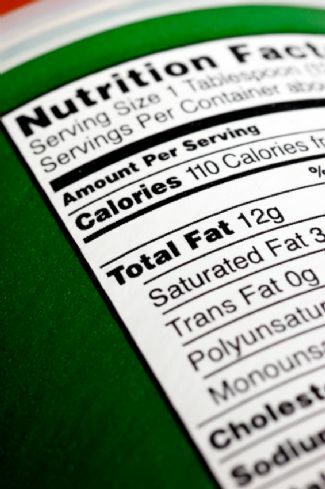 5) Hydrogenated Oil or Partially Hydrogenated Oil – This is a transfat. It’s deadly, it causes heart disease, makes you fat, and, AGAIN, causes sickness. 6) Sugar – It’s put into food because of its sweetness, but also for its chemically addicting qualities. 7) Natural and Artificial Flavors – Chemicals are put into your food to make it last for years without spoiling. These chemicals kill the taste of food, so other chemicals must be added to make the food taste like it’s supposed to taste. 8) Artificial Color – Any dyes at all, stay away from. They are simply chemical poisons. 10) Enriched Flour – This means it has been stripped down and has virtually no nutrients or fiber. Remember, it’s not about perfection, it’s about taking small steps to get healthier. Let me ask you…can you get just 1% better next week? Of course you can! Now, imagine if you did that for a year…you’d be 52% better! If you did that for 10 years…you’d be 520% better! Sounds like a game plan for success to me! Hey gang! How is everyone doing with the 4 minute High Intensity Interval Training? GREAT! Want to take your health to the next level? Want to lose 10 lbs fast? 1)Eliminate grains and sugars / Eat more vegetables! 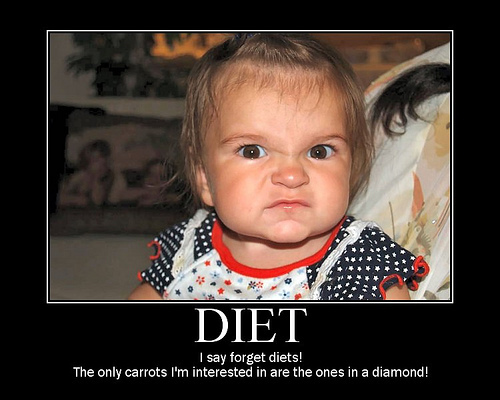 How about the perfect diet in 7 words? Simple as that! Do this and watch your life change!